Once a year I get the mother of all colds, usually around this time of year. Unlike normal colds, which last a few days, this one hangs on for up to two weeks. I’m now on Day 11. Today the temperature is in the high eighties. I hear the laughter of children outside, and neighbors enjoying a walk with their dogs, while I sit here typing with icy cold fingers, wearing my turquoise blue turtleneck and warm socks, sipping homemade ginger tea. It began with a throat so sore it hurt to swallow. Followed by sneezing and non-stop runny nose – been going through a box of Kleenex a day. Then it moved down to the chest, causing a wracking cough. With all of my health-conscious ways, I don’t have a clue as to where I caught this cold. Although, while texting with a friend – my only form of human contact while sick – through the front window, I saw my mailman sneeze on his hand while putting my mail in the box. Yech. “Spray anti-bacterial on your mail,” my friend advised me. She has a surgery scheduled in a few days, and her husband has a cold, so they have been ultra-cautious, washing and spraying everything with anti-bacterial. I don’t really subscribe to taking over-the-counter “Western” medication to alleviate symptoms. I prefer herbal teas and tinctures. My work as director of diversity and cultural competency programs at L.A. County fed my interest in home and ethnic remedies practiced by patients, friends and people I worked with. It became clear to us that home remedies were reason-based remedies; most were anecdotal. These were the health practices and traditions our families grew up with; and most of us had never really thought about or parsed these non-pharmaceutical basic cold treatments. However, once we began sharing and discussing our own family traditions in a group setting, it was instructive and very logical. Take ginger, for example. Most cultures use ginger and it has many evidence-based benefits: it is anti-bacterial, and anti-parasitic. It is also antiseptic and anti-inflammatory and can help boost the immune system. Ginger also stimulates perspiration and brings down the body temperature; and it is a natural pain and fever reducer. It is well known for its digestive benefits. Ginger root has become my best friend. I slice ginger to allow for maximum absorption. Gently boil water, add the ginger and bring it back to a low boil for 20 or so minutes. Stir in honey or agave, and squeeze the juice of fresh lemon, for a throat-soothing tea – with a bite. I put tons of ginger in to give it extra zing. It also helps to break up the congestion. In the U.S., chicken soup is a panacea, along with TLC, for anyone sick. I never stopped to think about why: the marrow from the chicken bone is said to have immune-system boosters; the celery, onions and other vegetables have vitamins; and the warm and salty broth helps secretions. We all know citrus fruit contains vitamin C, and that we gargle with salt because bacteria can’t live in salt. But I didn’t know that honey was an expectorant; just thought it was a throat soother. Some people would fill a pot with hot water and a few drops of eucalyptus oil, lean over the top and drape a towel over their head, and breathe in the vapors to decongest nose and sinus passages. Oh yes, garlic is another gift – antibiotic, antiviral, expectorant and many more benefits. I’ve been putting it in every soup I drink, and into my salads. It keeps the vampires away. I must be obsessing on this to cloak my disappointment in missing both the NCRR and the Little Tokyo Historical Society shinnenkais, which I had really been looking forward to, as way of extending the New Year’s celebrations. I was relegated to watching the Super Bowl — by myself. And by the way, despite the alliteration, a bowl of “soup” and “Super” Bowl do NOT go together. (I want my chicken wings.) But still, I got to be among the millions who witnessed Von Miller and the Broncos’ stunning defense smother Cam Newton and the Carolina Panthers’ top-notch offense. Plus, Bruno Mars and Beyonce KILLED it at the Super Bowl halftime! Loved Beyonce’s bold statement – or was it a call to action? And was there a tongue-in-cheek synchronicity between the Carolina Panthers and the Black Panthers, recalled by her dancers in the black leather and black berets symbolic of the Black Panther Party. And with the execution of her dancers’ formation of a perfect “X” on the field, who could not help but see the tacit honoring of Malcolm X? And just thinking about Bruno Mars gets me breathing out of both nostrils again! 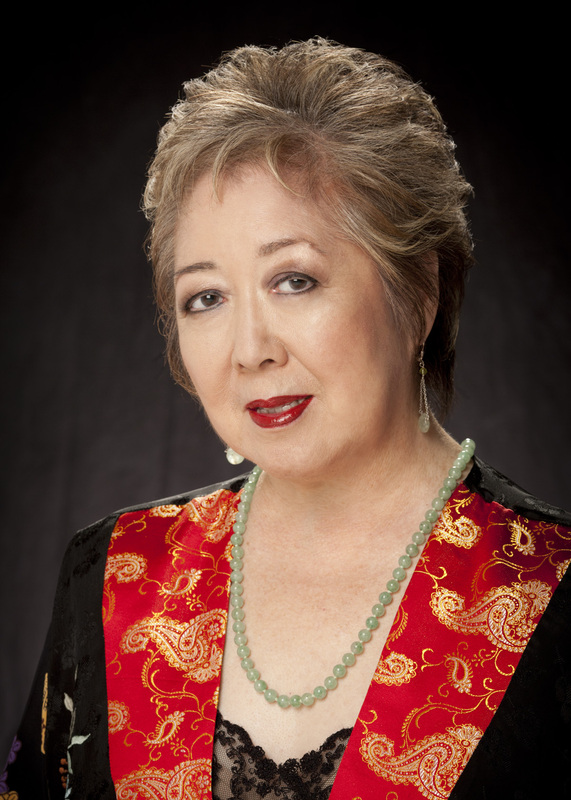 Miya Iwataki has been an advocate for communities of color for many years, from the JACS Asian Involvement Office in Little Tokyo in the ’70s, through the JA redress/reparations struggle with NCRR while working for Rep. Mervyn Dymally, to statewide health rights advocacy. She also worked in public media at KCET-TV, then KPFK Pacifica Radio as host for weekly radio program, “East Wind.” She can be reached at [email protected] Opinions expressed are not necessarily those of The Rafu Shimpo.